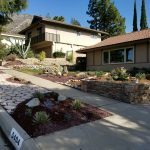 The movement to drought-tolerant landscaping is because of water scarcity and the need for wise use of resources. 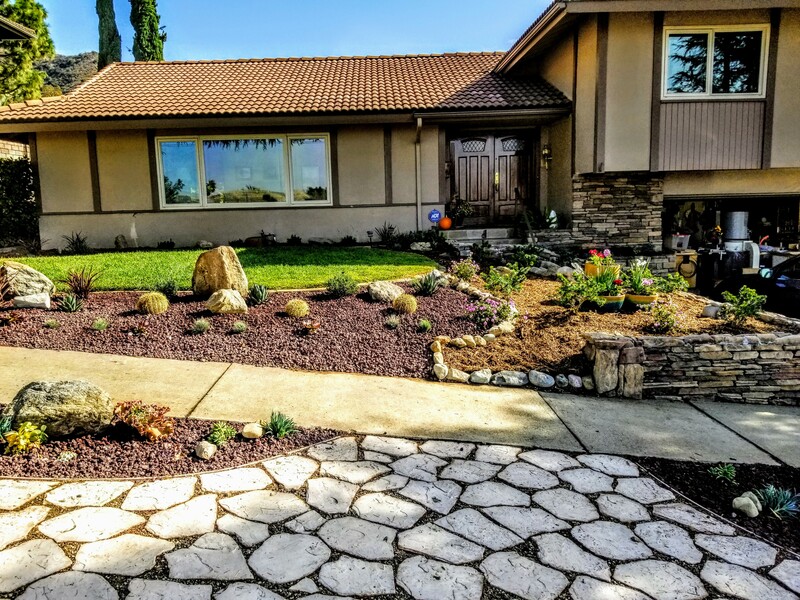 It makes sense to help the environment and lower your water bills, and it becomes a no-brainer when you realize you can have an amazing, custom-designed yard without sacrifice. 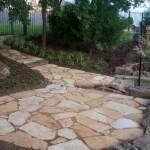 In addition to using rocks, from gravel to flagstone, in your design, succulents will play a big part, because they are hardy, versatile, and lend themselves to a variety of creative applications. 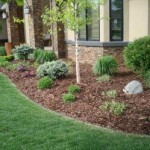 Do you need drought tolerant landscaping or a simple makeover? 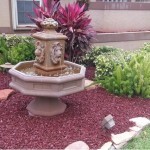 Not only would you be increasing your property value, but you will be adding color and style to your yard, year round!! 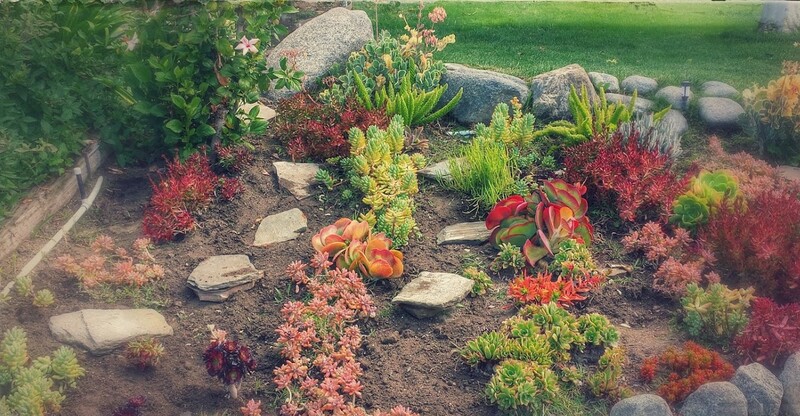 Succulent arrangements and gardens can last for many years, making them the perfect addition to your outdoors! I love to design succulent gardens and landscapes as well as design beautiful favors and arrangements for your personal events! Your options for design are endless. 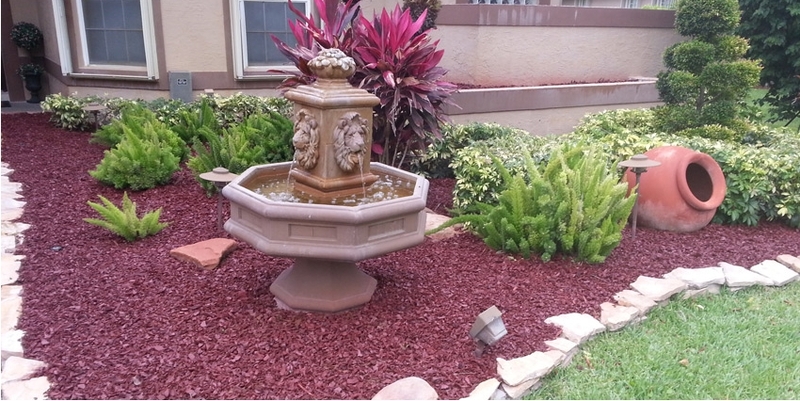 While drought landscaping is necessary, it doesn’t have to be dull. 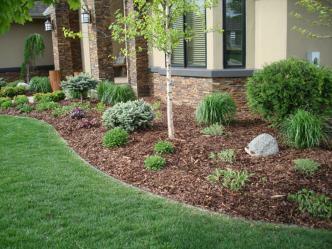 Your yard can be a low-maintenance, drought-friendly delight with careful planning and appropriate plants. 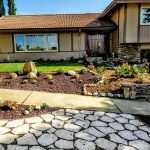 If you’re tired of trying to save that struggling lawn, it’s time to make the switch to an attractive, sustainable yard that will be easy to maintain and make you smile every time you step outside. 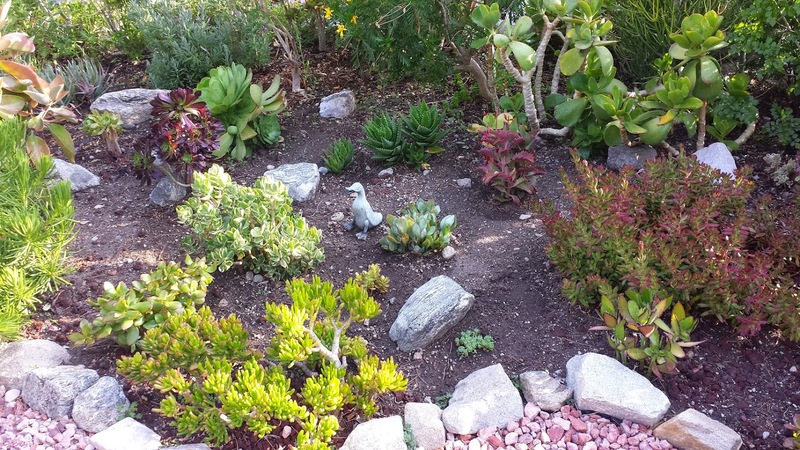 Succulents, experts at conserving water, grow to different heights and sizes, and you can tear your yard for visual contrast. 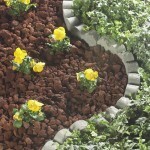 Since they do well in pots or beds, you have options in your design. 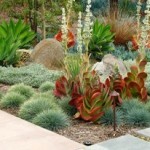 While succulents are a great choice, they’re not the only drought-tolerant plants. 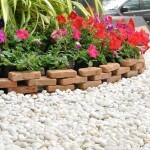 Mixing in flowers, such as petunias, and grasses such as Nassella tenuissima complements your motif. Before you begin, you want to decide on your theme. Is it peaceful like a Zen garden? 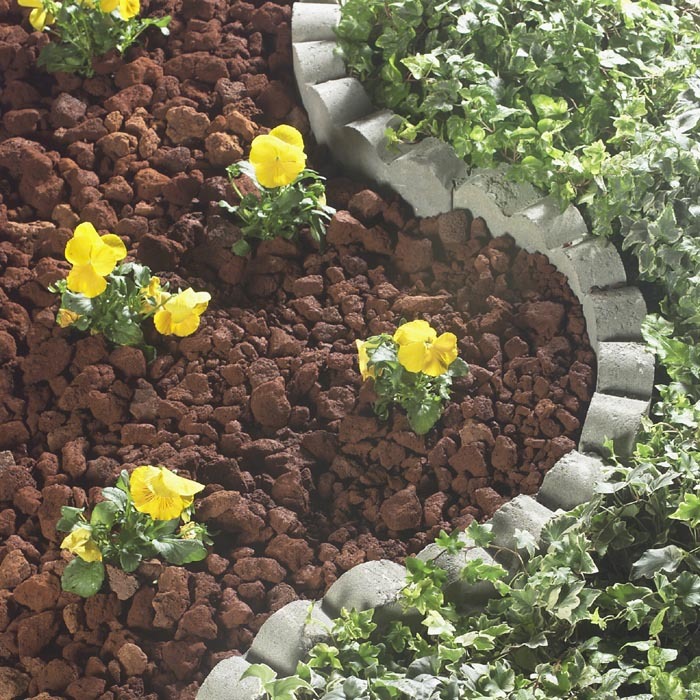 Colorful, with staggered blooming plants for a constantly fresh, changing appearance? Are you interested in attracting birds? Is ease of care your priority? 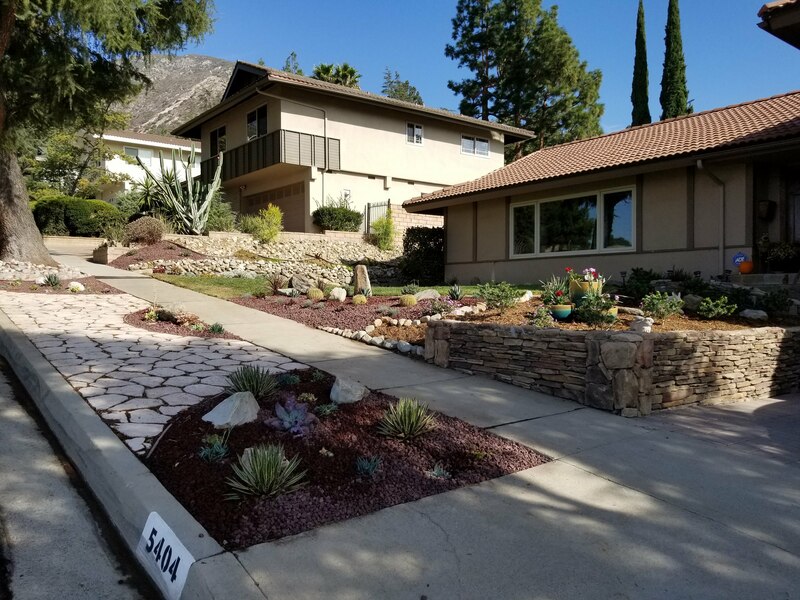 Curb-appeal for the front yard? Patio living in the backyard? 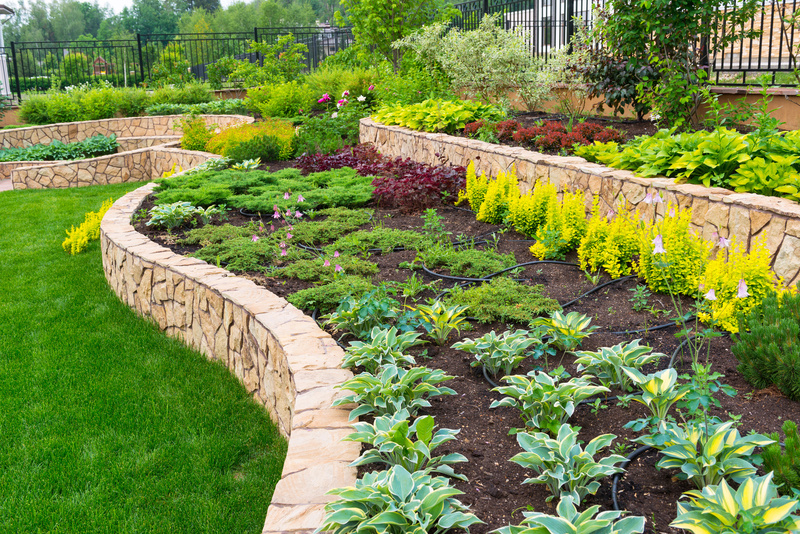 Sketch out the concept, then start selecting your plants. 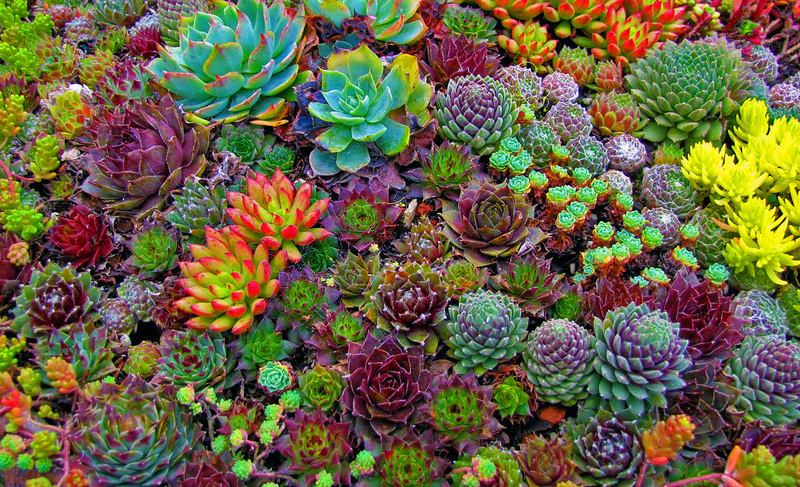 Surprisingly, not all succulents thrive in intense heat, so you’ll want to choose your plants while taking into account the amount and direction of the daily sun. 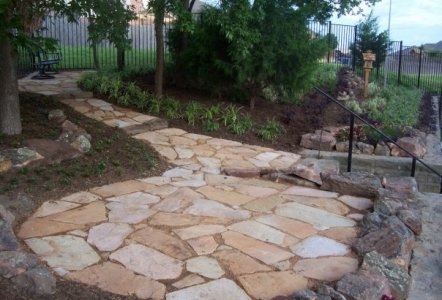 Discover the convenience and appeal of a custom-designed landscape makeover, and this will be the year you don’t have to fight your yard; instead, you can simply enjoy it. 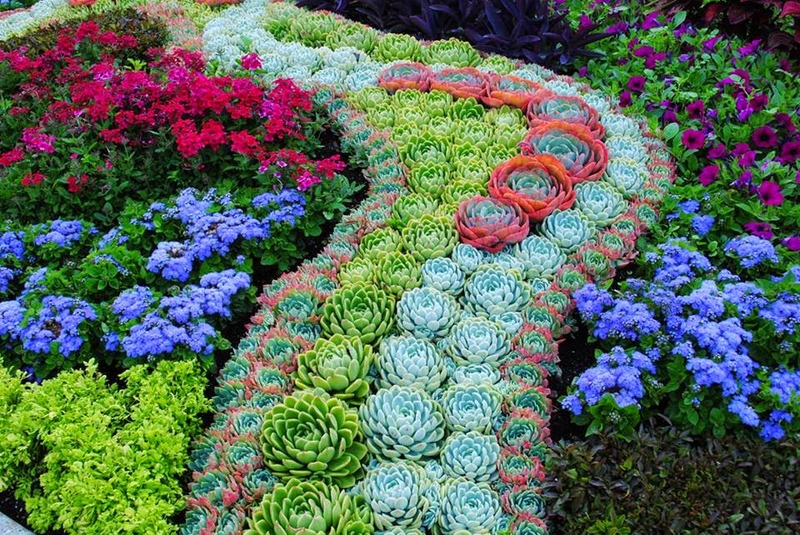 Succulents for your Home, Office, and all Interiors. 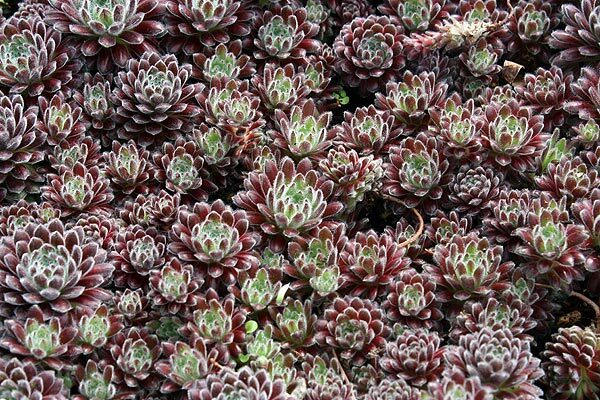 Succulents are popular indoors for many of the same reasons they are desirable outdoors. 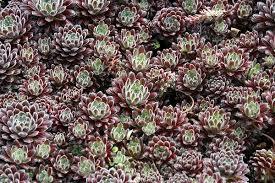 They’re easy, and they grow in a wide variety of shapes, sizes and colors. From hanging terrariums, tabletop arrangements, or beautiful living walls, succulents lend themselves to multiple presentations. Living walls make a spectacular impression in your home or office. Colorful art that is dramatic and unique, the walls can be in a size to suit your setting. 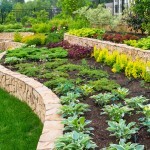 Be aware that wall gardens can be heavy, and proper, secure, installation could require a professional. 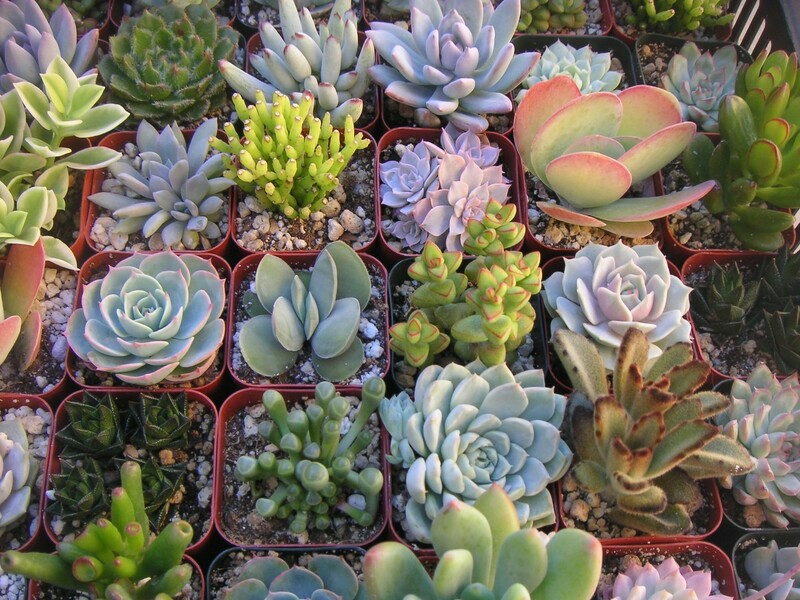 Succulents come in all sizes, but the little ones are ideal for party favors, gifts and centerpieces. Whether they are in charming pieces of pottery, tiny terrariums or containers filled with small stones, these clever conversation starters brighten a table and make a great door prize or presents for your guests. 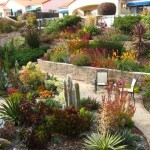 The versatility and pleasing appearance of succulents and other drought-tolerant plants carry through all seasons.